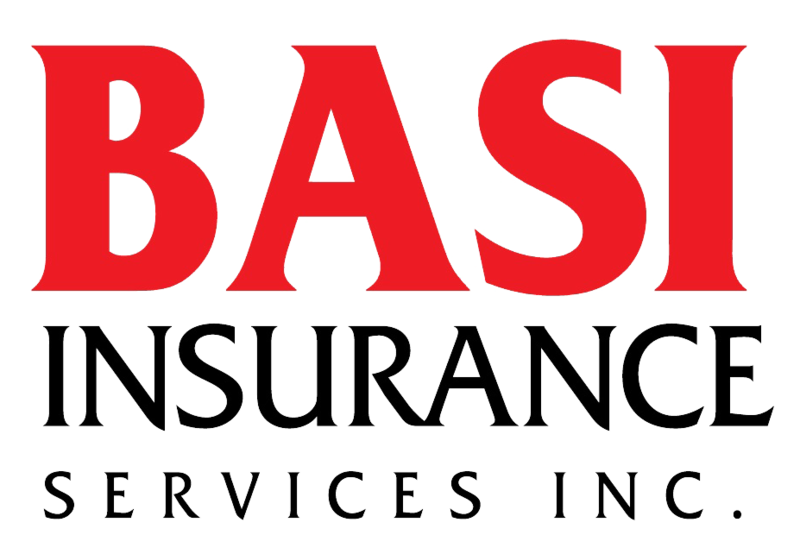 Basi Insurance Services, Inc. has provided insurance solutions to individuals, groups, and businesses throughout Northern and Central California for decades. Our agents are trained to offer an honest and proactive approach to insurance education. Their first priority is not gaining new business, but maintaining the relationships they have fostered with existing clients. That’s why our agents are willing to meet clients in the office or at a location of the client’s choosing – whether that be at their homes or offices. It is also why many of our clients have remained insured with us for years, even after moving out of the area, or even out of state. 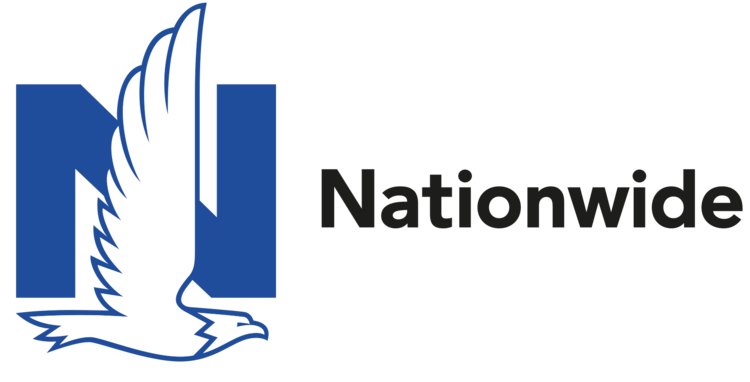 We’ve grown from a small mutual auto insurance company, owned by policyholders who spent their days farming in Ohio, to one of the largest insurance and financial services companies in the world. Today we still answer to our members, but we protect more than just cars and Ohio farmers. We’re a Fortune 100 company that offers a full range of insurance and financial services across the country. Including car, motorcycle, homeowners, pet, farm, life and commercial insurance. As well as annuities, mutual funds, retirement plans and specialty health services. California’s Motherlode in the Sierra Nevada region struck gold for the second time in 1985 when Chicken Ranch Casino first opened its doors, wowing players with the loosest slots, hottest jackpots and friendliest customer service. Nestled beneath beautiful Table Mountain in Jamestown, California, Chicken Ranch Casino has been in operation for over 33 years. The property is just below the snow line and less than an hour drive from Merced, Turlock and Modesto. Owned and operated by the Chicken Ranch Rancheria Band of Me-Wuk Indians. Currently with over 300 of the newest slot machines and Bingo five nights a week, Chicken Ranch Casino will soon be expanding in early 2019 with table games, 250 more machines and smoke-free gaming.Don’t leave all this WINNING waiting and visit us today. When you want a new well, or need the one you have repaired or reconstructed, we can do it for you. You can count on our drillers and their more than 30 years of experience to meet all of your water well and drilling needs. We cast aside preconceived notions and assumptions, focusing on understanding your needs and your goals. And when you achieve your goals, we achieve ours – to lead our industry as the advisor of choice for clients, the firm of choice for advisors, and the investment of choice for shareholders.